Whether you’re welcoming your guests or coming home after an exhausting day at the office, having an amazing entryway is just what you need. This is the first thing anyone approaching your home will notice, and it should, therefore, get all the attention. So don’t be afraid to invest your money, time and effort into fixing the entrance to your home – trust us, it will all be worth it in the end, and you’ll feel so proud when your guests start congratulating you for such an amazing entrance. Here are five ideas that will help you make the most of this space. This is the easiest thing in the world, but it’s also the most effective way to give your home the entrance it deserves. People love spaces with lots of natural light and fresh air, so do whatever you can to turn your entryway into such a space. If you’re looking for more natural sunlight, there are two ideas you should try out – new fibreglass front doors and new windows. What’s great about these options is that you’ll not only maximise the amount of natural light in your entryway, but also make it more sound and weather insulated than ever, which means you’ll be able to regulate the indoor temperature in your entire home more easily. 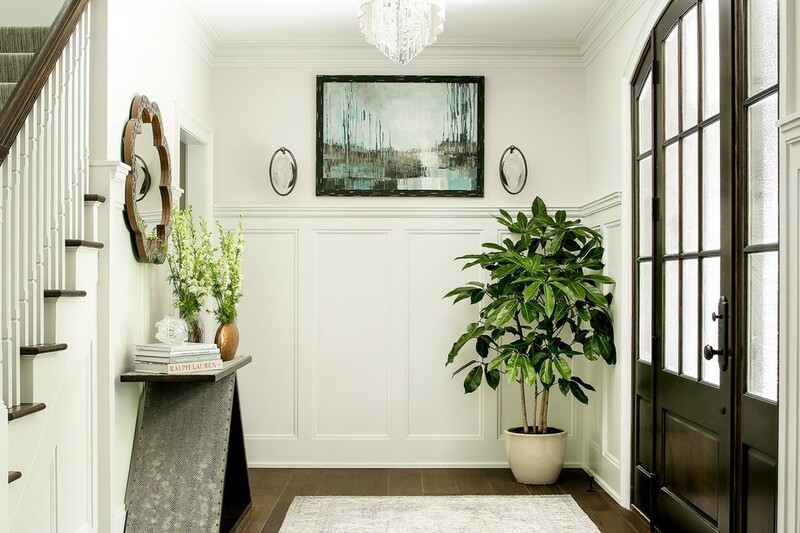 This is an idea not that many people take into consideration because they believe that decorating their entryway has nothing to do with decorating the exterior of their home, but they couldn’t be more wrong. 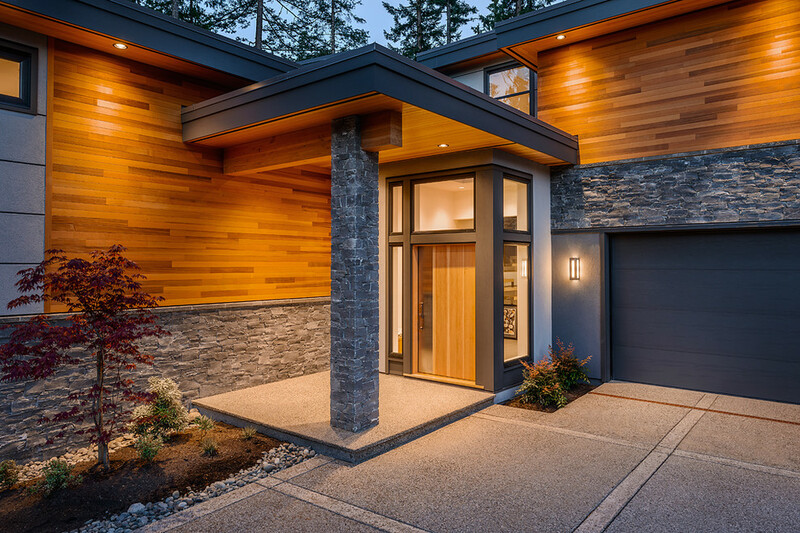 The truth is that your visitors start forming their opinion of your home even before stepping inside, which is why it’s important to work on your curb appeal and exterior as well. Adding timber cladding to your exterior is one of the best ideas out there – this won’t just make your home appear more special, but will also help you insulate it and save you a ton of energy all year long. This investment is rather affordable too, but it’s always better to get someone with experience to do it instead of doing it on your own. 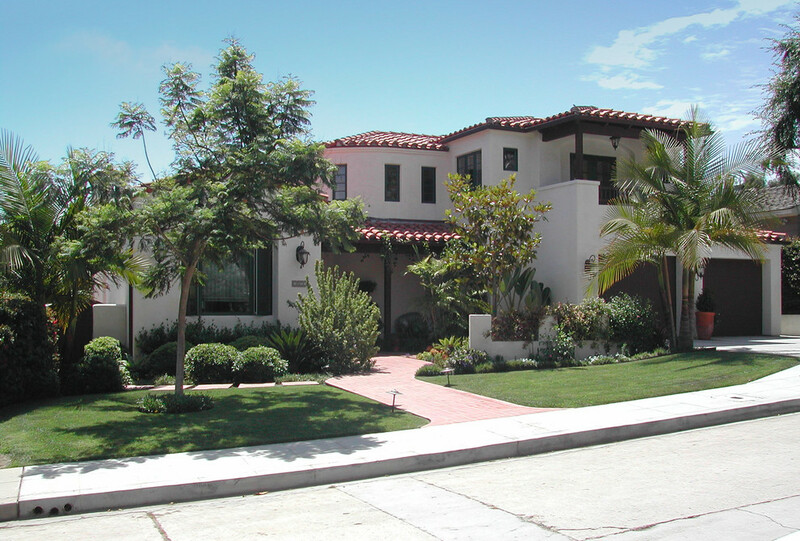 Speaking of outdoor space, have you ever considered paving the pathway leading to your home? This is another way to make your property visually attractive and unique, but it’s also a great idea for keeping your grass intact. Instead of stepping all over it every time you walk to your home, you can use the pathway and walk in style. There are lots of ways to pave your exterior space, but it seems that most people prefer chippings – these are easy to install and maintain, and they’ll bring in a nice contrast to the green colour of the grass around them. You can pick their size and shade as well, thus completely personalising your pathway and making your home more inviting than ever. This is another easy and affordable trick that’s also rather effective as well, and the change it will bring to your home is going to be enormous. What’s even better is that repainting such a small space doesn’t take long and you can probably do it on your own. Just ask a couple of friends to give you a hand, and you’ll be done in a matter of hours. 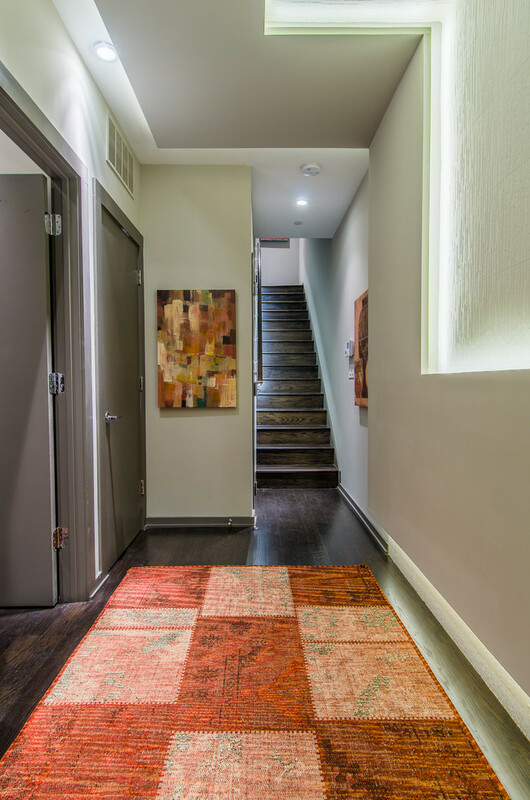 However, you should be careful when picking the colour for your entryway – not every shade will suit every entryway, so be prepared to experiment and give a few shades a try first. Stick with bright colours and earthy tones, though, especially if you’ve decided to install extra-large windows and doors that let lots of natural light into your entryway. Once you’ve done that, all that’s left to do is add a brand new door handle, and you will be all set. No matter if you’re a fan of flowers or not, you have to admit that these are a nice addition to any home, especially to its entrance. 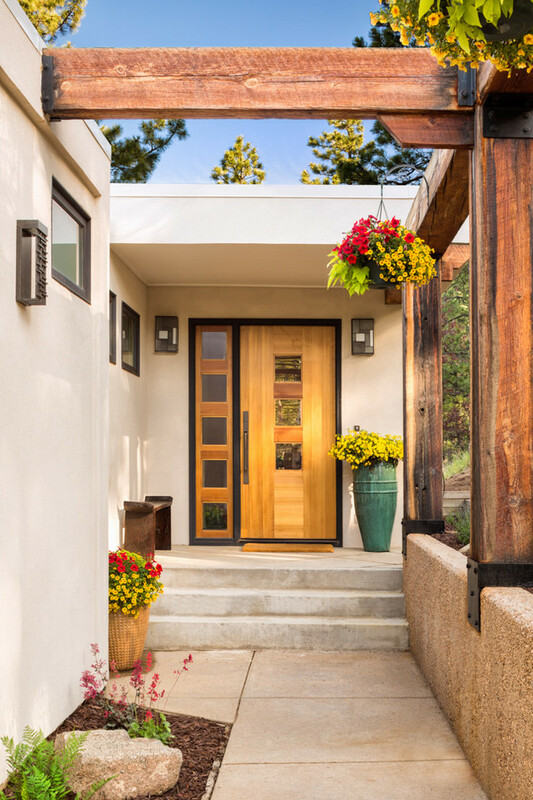 You can decorate the space around your front door with as many flowers and plants as you’d like, as well as the entryway itself, taking your home’s visual appearance and amount of fresh air to a whole new level. When it comes to choosing the perfect plants for your entryway, there are lots of options to take into consideration, from roses and lilies to cacti, daffodils and caladiums. Just remember to get enough pots and vases for all these flowers and plants, and think about planting a vertical garden as well because it’s probably the best way to show your guests how much you really love flowers and appreciate being around them. 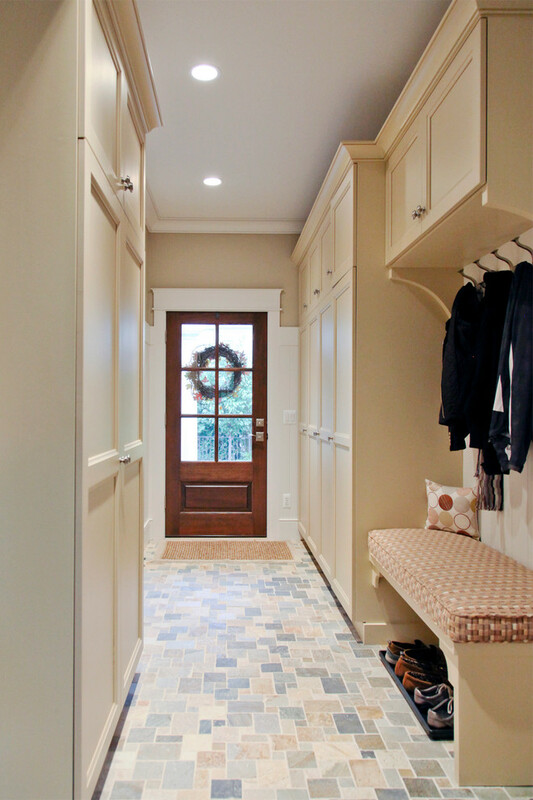 Even though most people don’t mind investing money into renovating their bathrooms and kitchens, hoping to boost the value and appeal of their home, you shouldn’t forget about the entrance. After all, this will help you make a great first impression and define your home better than you’ve thought.